August – a busy month! 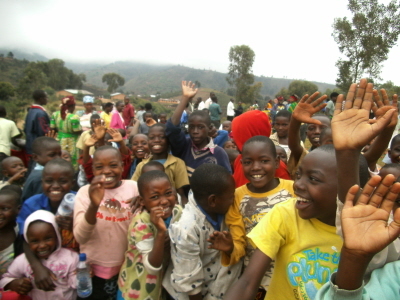 For many years August has been a busy month for SU Rwanda with many SU activities. Across the country our 40 local committees have been involved in different activities related to evangelism and encouraging Bible reading. As usual we have been invited to join our Christian brothers and sisters in camps and other planned activities. 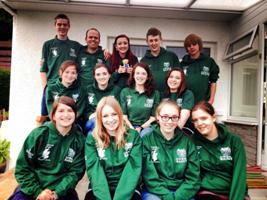 We would like you to share with us pictures taken during these different events. On 17th August 11 Choirs from 7 different Christian Churches came together at Gikonko for a Bible day promotion organized by the local SU Committee. 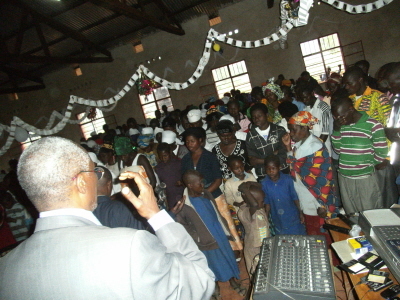 It was a competition with songs having been composed on the theme in Psalm 119 v105. The Church Leaders with the SU General Secretary celebrate their unity which has led to the success of the promotion at Gikonko. 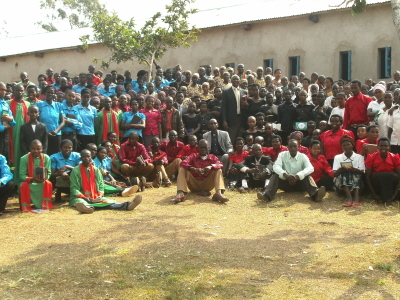 From 27th – 29th August a SU three day camp was organized at Mugonero (Karongi). 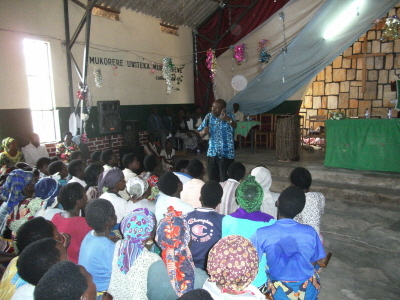 Evangelist Nkurunziza Jean is praying for 123 young and adults who responded positively to the invitation to commit their lives to Jesus Christ. At Mugonero those attending were split into groups: children, youth, couples, and widows. This group of children on the top of hills are sharing the word of God and very glad for having been visited by SU head office. God, based on Hebrews 12 v14: “Follow peace with all men, and holiness, without which no man shall see the Lord”. Here is the preacher of the day. 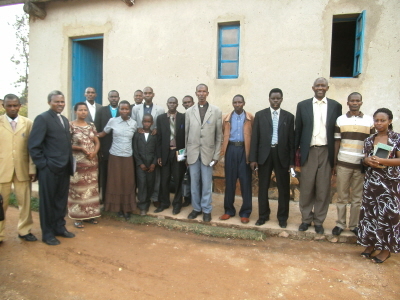 We were with the former Chairman of SU Rwanda, evangelist Alfred Munyentwali. 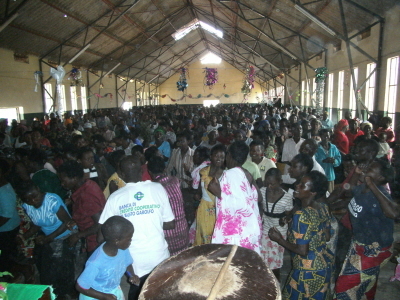 The congregation praising the Lord at Rubengera. During their stay it was a pleasure for all of us to celebrate the birthday of Tina, one of the guest.